Toolbox Tips – Tour Real Estate Inc.
Due to your requests we’ve now updated our social links function in our client toolbox. Originally designed to allow our user agents to easily link out from their main websites to popular social networks, this function has quickly gained popularity among our more tech savvy users who know the importance of having everything connected. Our most recent available social networks are Google Plus and Pinterest. If you have active accounts there that you are using you can now link out to them by simply pasting your profile url into the toolbox in the proper place. While the jury is still out, many people jokingly refer to Google Plus as the social network that’s not there. Well, it may not be quite there YET but it is well on it’s way. With Google moving it’s “Places” function into Google Plus “Local” the search engine giants new social network will soon be playing an even bigger role on how consumers find things locally. Combine that with it’s AWESOME video chat functionality called “Hangouts” and no one can argue that Google Plus is well poised to begin a social takeover. Pinterest is the hottest new social sharing site. Mainly consisting of images, video is also supported, this new network encourages users to find amazing things online and “pin” them to their own digital walls. As this network is almost solely visually driven it is not only extremely powerful ( if done right ) but also very easy to get lost in. Are you a REALTOR® with questions about social media? Tour Real Estate can help you make sense of the online world, including today’s most popular social networks. With search engine rules changing every other day man experts are suggesting that a strong social presence may be the best way to insure a stable digital presence and maintain exceptional customer service online. Tour Real Estate’s Social Links Function Just Got Better! Our already popular social links function and homepage module is now even better as we’ve added the ability to include Google’s new +1 button to your list of social networking profiles! Available in your client toolbox under the Social Links link you can add the urls to your favorite major social networks like Facebook and Twitter and now you can also add this great new social recommendation button as well. Google+1 can be used by visitors who have an active google or gmail account to recommend your site and is a powerful way to show others that you are a preferred website among your visitors. The new Google+1 button also makes a great blog post or status update! Encourage your friends and followers to visit your site and give you the +1! 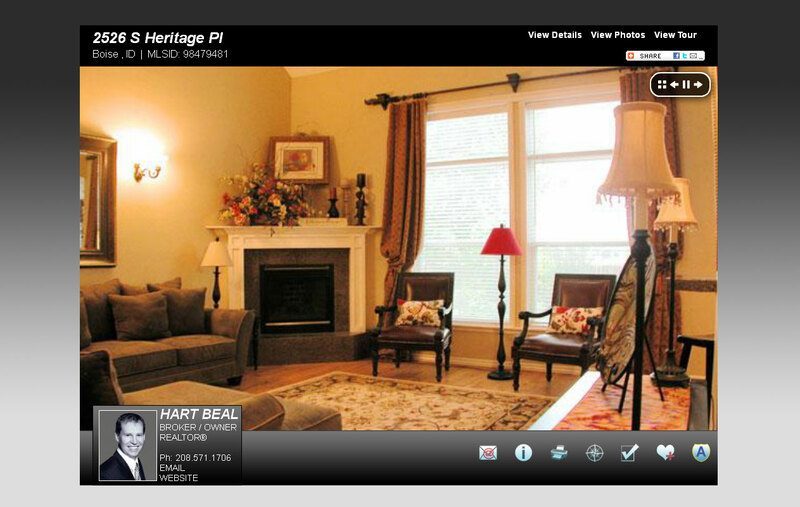 Just one more great development in our expansive set of REALTOR marketing tools. Stay tuned to our blog for the latest news and functionality from your source for the best REALTOR websites online today – Tour Real Estate!